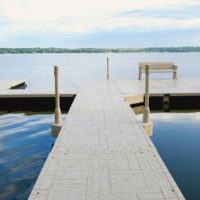 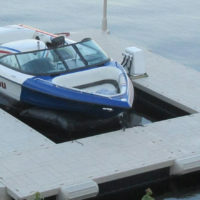 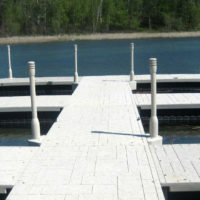 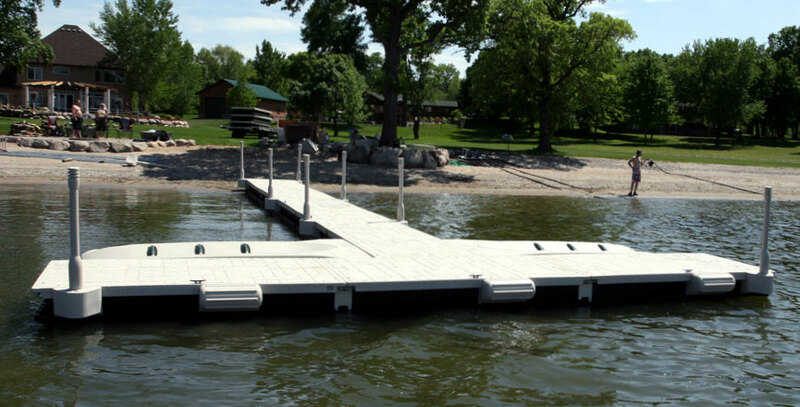 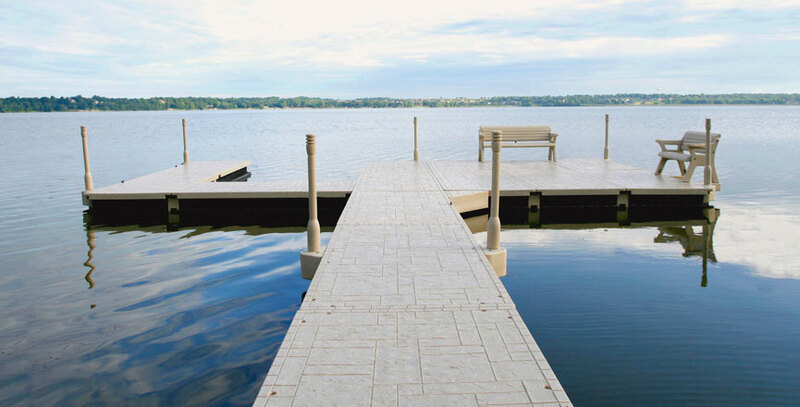 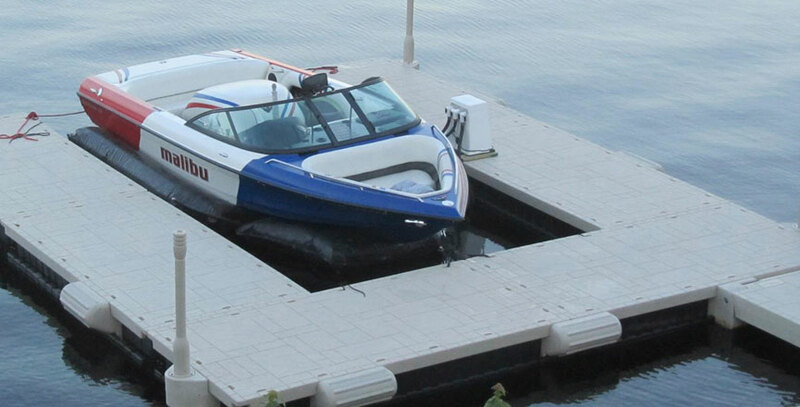 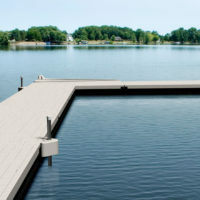 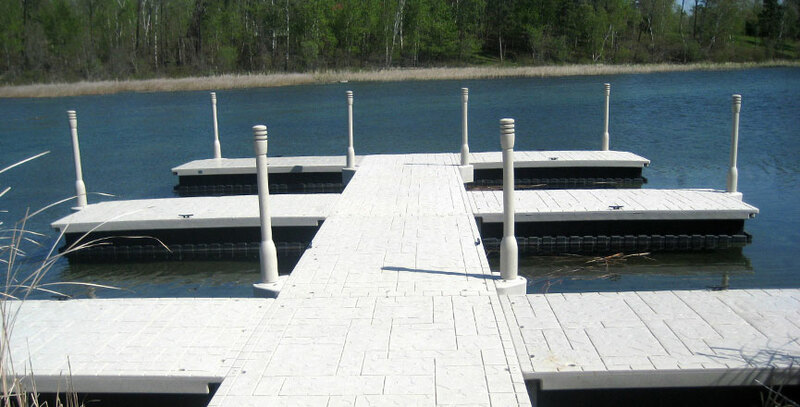 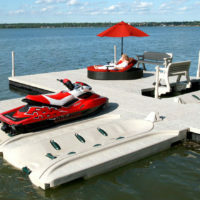 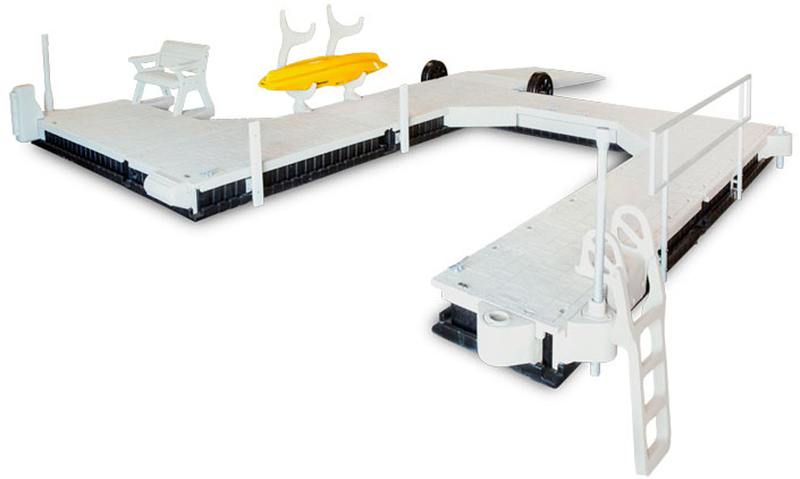 Hewitt Wave Dock System is easy to assemble and infinitely modular, featuring paver-style textured decking, foam-core floats and a patented H-Beam Connection System. 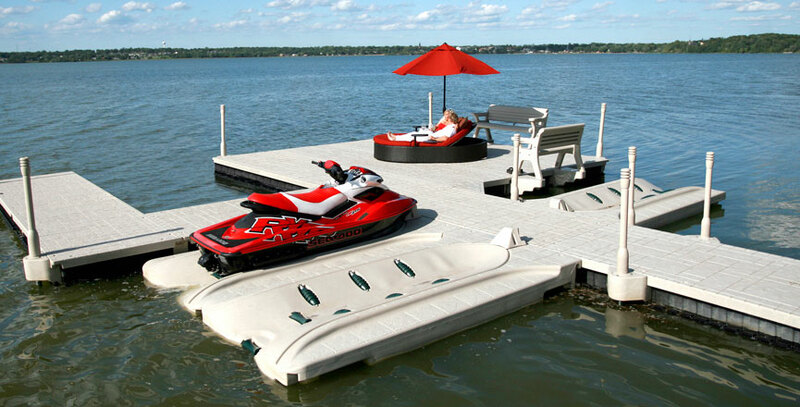 Simply put – Beautiful decks, solid floats, easy assembly and a full line of accessories and components. 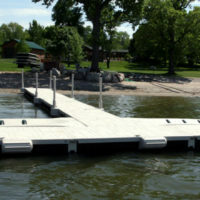 Revolutionizing the way waterfront home owners and marinas customize their floating dock system, Wave Dock Deck/Float Sections feature an esthetically pleasing “Pebble Beach” textured Deck finish, bringing a rich new look and feel to the industry. 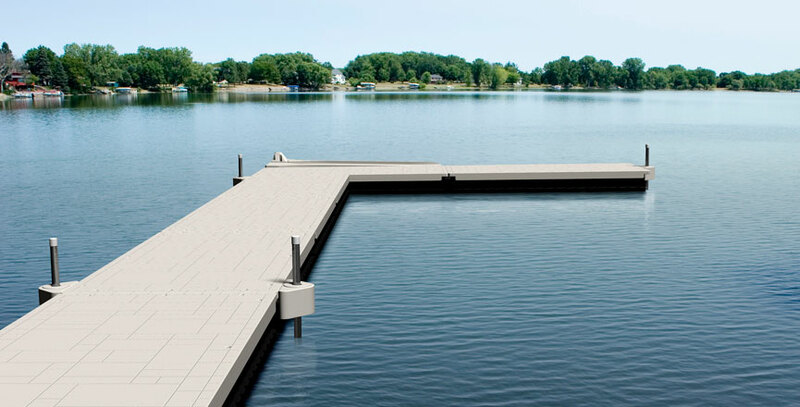 Rotationally molded with high-impact polyethylene and maximum UV protection, the Wave Dock system is strategically designed for beauty and function.